Am. Can. Ch. 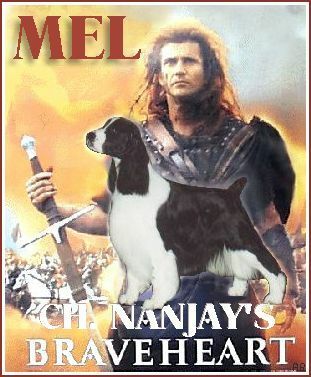 Nanjay's Braveheart - "Mel"
Ch. 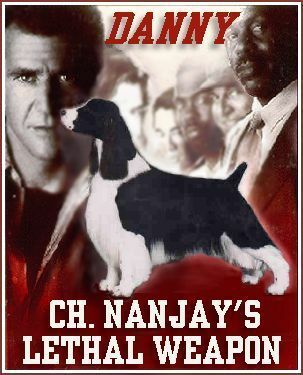 Nanjay's Lethal Weapon - "Danny"
Ch. 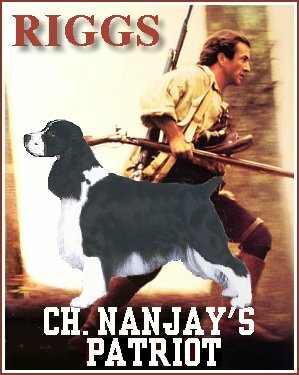 Nanjay's Patriot - "Riggs"
Ch. 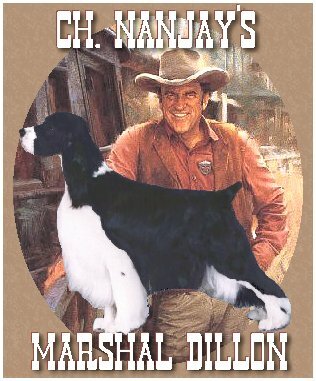 Nanjay's Marshal Dillon CD, CGC, CGN - "Dillon"
Owned and loved by our webmistress and her husband.